Despite benevolent intentions, organized religion has facilitated, provoked, and justified acts heinous and horrific enough to make anyone paying attention a bit Godsick. 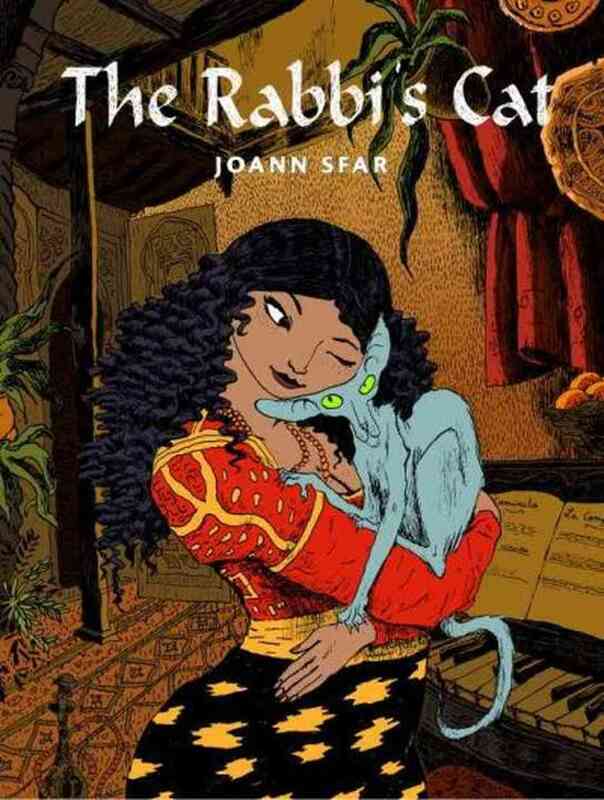 That said, Joanne Sfar’s The Rabbi’s Cat is a breath of fresh air. Set in 1930’s Algeria, a time and place in which Arabs and Jews were able to coexist, and narrated by Majrum, the cat, this story offers a fresh outsider’s perspective on religion with a healthy dose of humor.